Interoperability and open systems are the present day buzz words. Industry is hastening towards standards-based, open, secure, and interoperable process control architecture to acquire data and control the process efficiently while archiving the data for maintenance to ensure shortest turn-around time. Also the complex architecture which presently seeks the involvement of a variety of suppliers and systems integrators is simplified by the introduction of a compact MIL ruggedized Data Acquisition & Control System; a one shop-stop solution. A series of highly rugged compact equipment support the accelerative automation technology combining the goodness of a highly efficient processing platform that can communicate and also can be controlled by a central control station with the help of significantly outperforming software. This is what PCC offers to the Industry at large. Data acquisition & Control from absolute and differential signal sources that need very different excitation voltage levels in a very hostile industrial environment without any data loss, and is one of the challenges faced in Industrial Process Automation. These challenges can be skillfully addressed and a solution that meets with every precise need of the application can be put together. Let PCC know…. We care!! A slew of products from within the PCC product portfolio becomes the core our solution for Industrial Automation & Process Control. 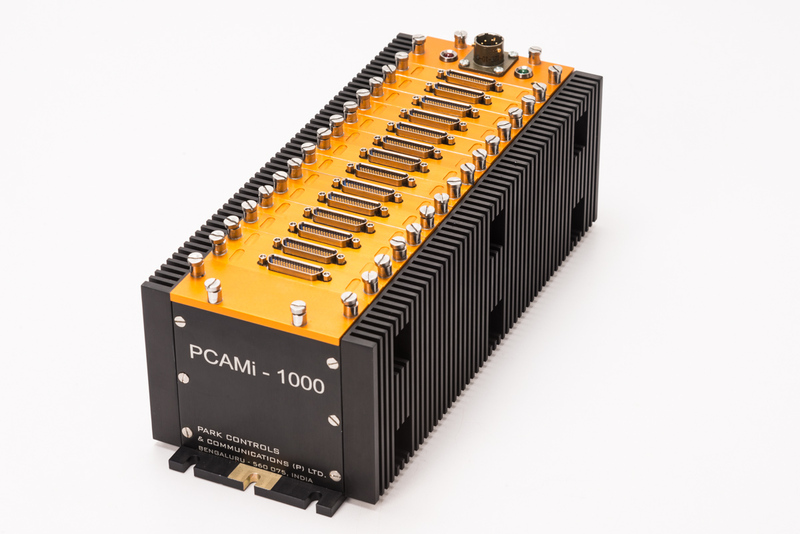 The PCAMi-1000 is a powerful data acquisition and control system which is capable of performing very efficiently in hostile industrial situations where human access may be limited during operation. Very different sensor sources can be directly connected to the PCAMi-1000 which is a field configurable unit and can be connected in a distributed architecture wherein the digitized data and the control commands are transmitted with the use of Ethernet. Together with UniDAPS; a powerful universal data acquisition, processing and control system at the control station the PCAMi-1000 turns into a workhorse delivering the precise data without any losses for further computing to instantaneous control of the automated process. The comprehensive solution on a turnkey basis, that includes third party products and also special products specially developed as well as software gaps filled, can be extended to typically reduce downtime, improve quality, increase productivity, enhance safety and reduce energy costs. A powerful general purpose hardware independent data acquisition, processing and control package, running under Windows environment fully takes charge of the solution for data acquisition & control. 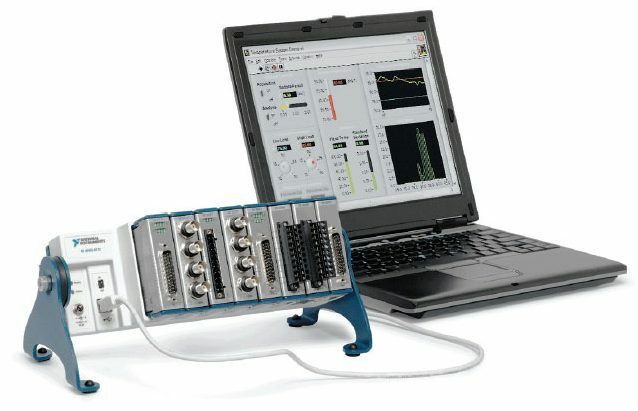 The software is suitable for any data acquisition, processing & control applications. Flexible architecture and powerful graphics features of the package make it fully independent of customer specific data sources, data formats, data rates, processing, display, and presentation requirements.